I do not see a BOW! 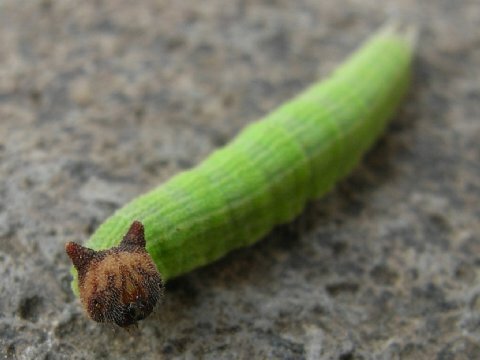 I feel sorry for the caterpillar. Once in a while I have to agree you nailed it with the Jesus on toast comment. 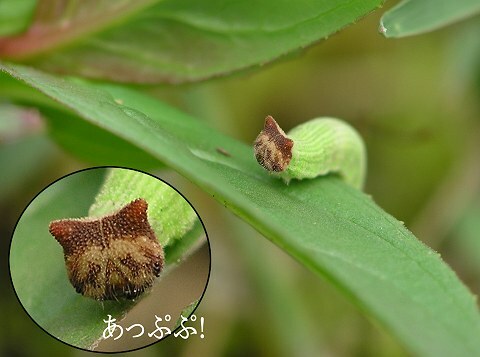 I have the same feelings about the so called Hello Kitty caterpillar. My condolences for you having to put up with this. 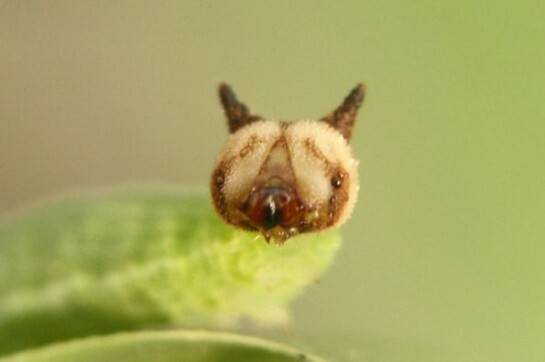 I wonder if the butterfly this caterpillar turns into also has markings on its wings that resemble cat ears?